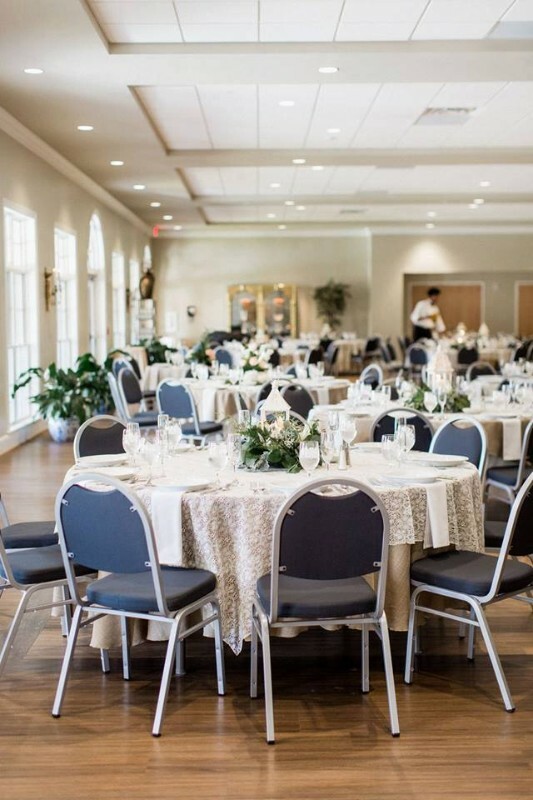 Beautiful ballroom styled venue flanked by glass doors and extensive windows overlooking an elegant stone piazza and covered portico. 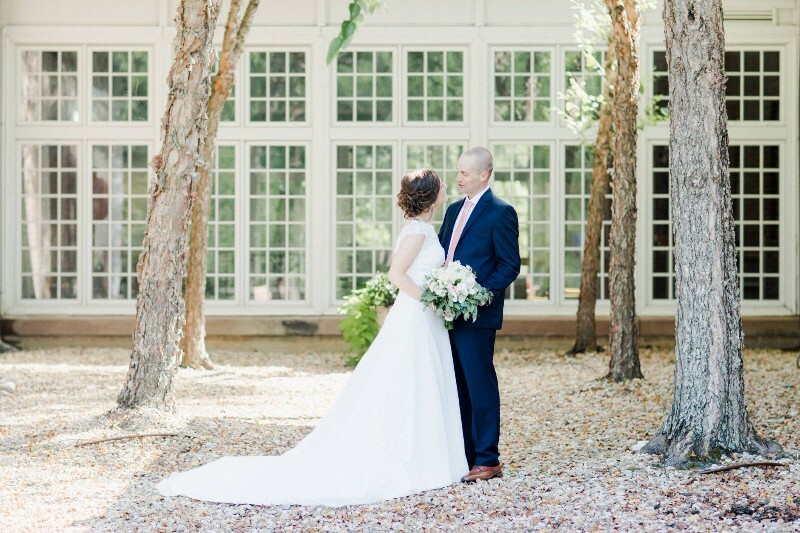 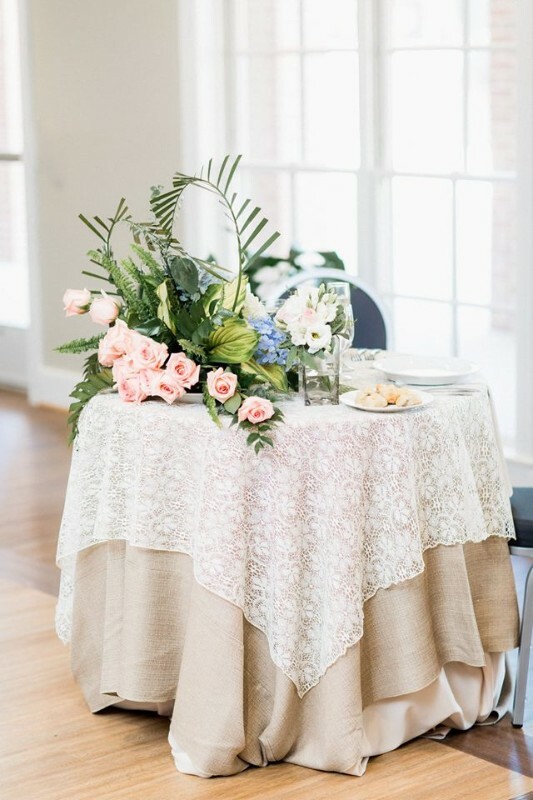 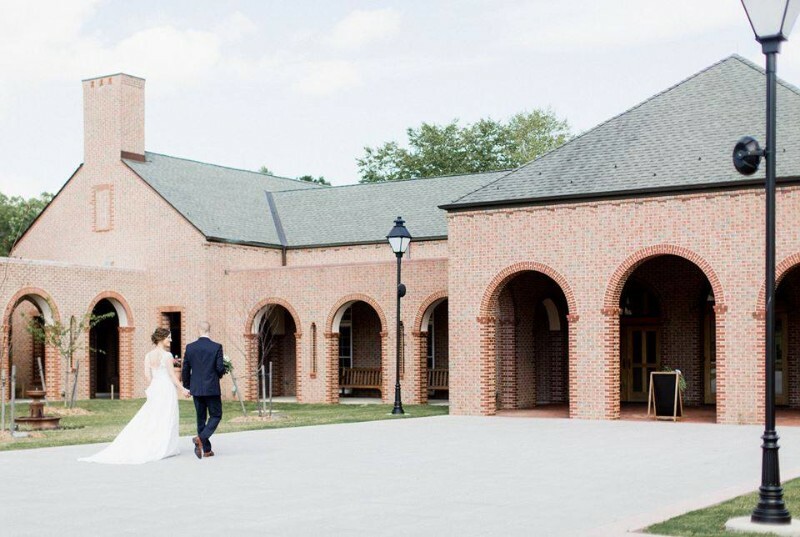 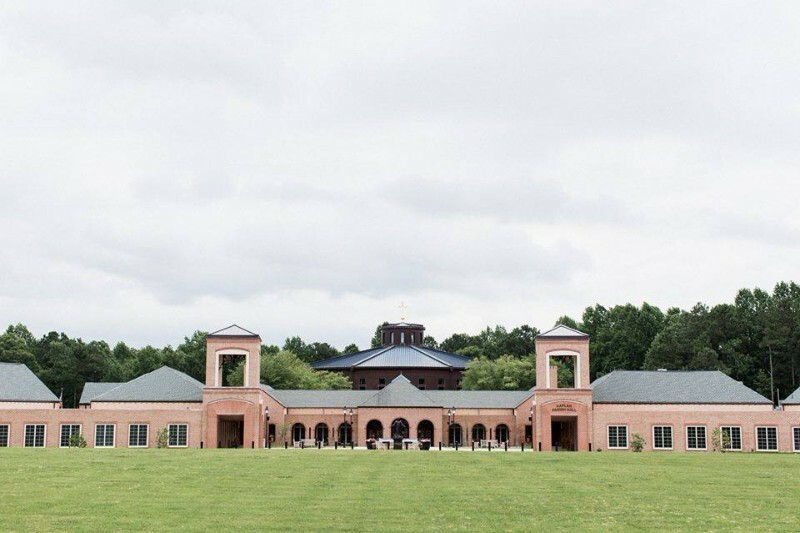 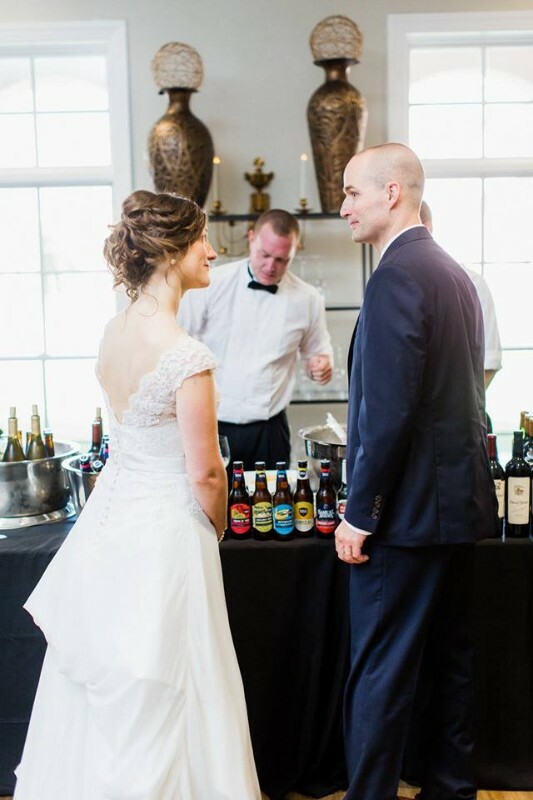 Located on the sprawling grounds of Saint Bede Catholic Church featuring coy pond, water fountains, forested landscape and multiple architectural details ideal for picturesque wedding photographs. 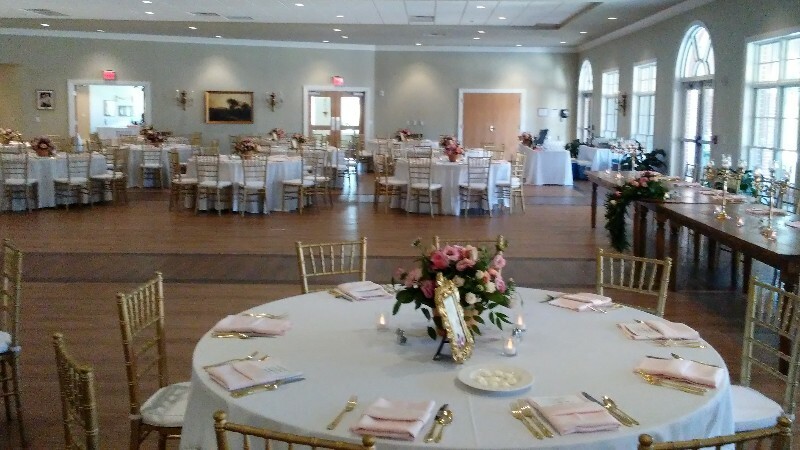 This venue is available to rent for your special event. 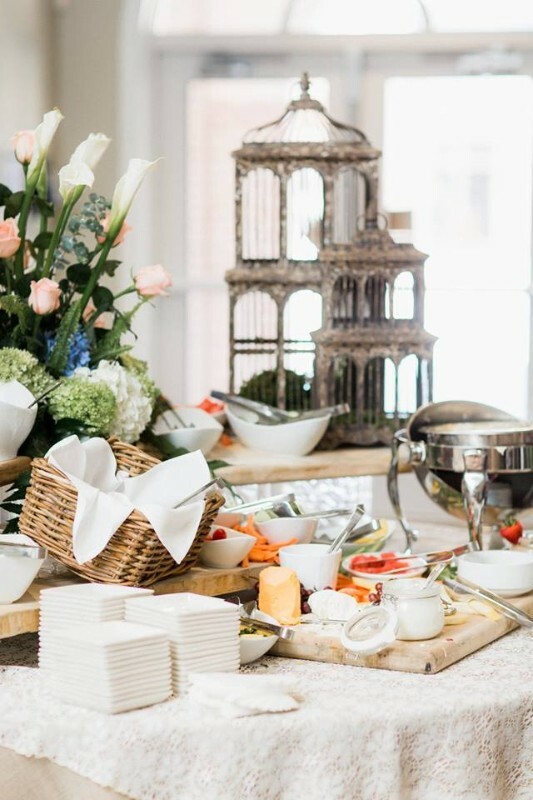 A large kitchen is available for your caterer.